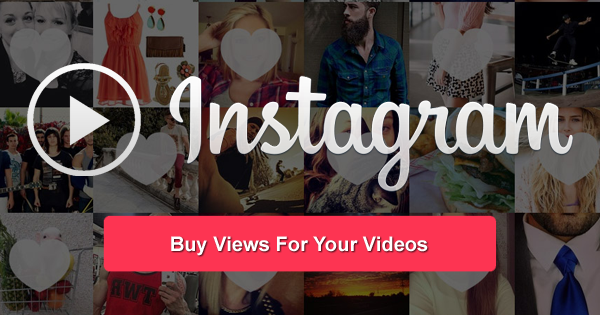 Instantly Get 100's of Guaranteed Likes Every Time You Post On Instagram! Loads of love automatically - Try it today & leave the rest to us! Unsure? Try 25 Instagram Likes on one photo for only $1.95 so you can try us out before subscribing! ↑ Example photo embedded from Instagram! The only thing left to do after signing up for Automatic Instagram Likes from CoinCrack is post photos. That’s it. Leave the rest up to us! After signing up, our system checks your Instagram profile every 15 minutes to see if you’ve posted any new photos. 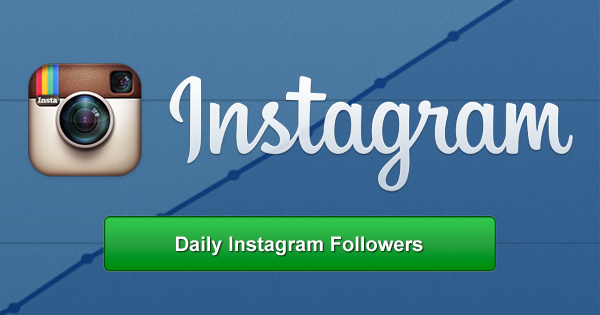 If you have, you’ll have hundreds (or thousands) of new Instagram likes from other users in our network. Most of our customers are bands, artists, entrepreneurs and dreamers who are trying to make an impression. Sometimes all it takes is a single person with the connections you need to see that you’re popular on Instagram. Buy Automatic Instagram Likes For A Friend! Picture them when they start getting hundreds of Instagram Likes on every post! Just add their Instagram username during checkout. "OMGGG this is crazy! My friends are freaking out, they think I'm blowing up! Thanks CoinCrack!" "First thing clients do it check my Instagram profile, CoinCrack makes me look like a rockstar!" Every 15 minutes, CoinCrack checks for new posts on your profile. If we find a new post, we start adding likes instantly – and the likes arrive FAST! 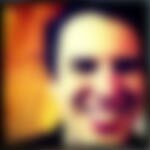 How many Automatic Instagram Likes will I receive on each post? We deliver a different number of likes each time to make it appear more authentic. For example, if you have the 100-150 package, you’ll receive a random number between 100-150 every time you post. So maybe 118, 137 or 150! Yes. For all the packages of 100 Likes per post or more, you’ll receive a random number of views on your video as well. For example, if you have a 100-150 Likes per post package, you may receive 110 Likes and 145 Views on your video.